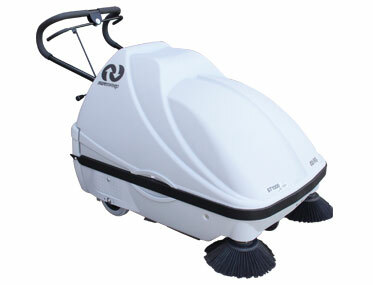 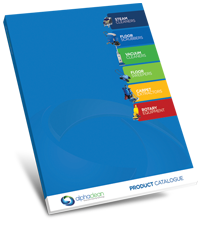 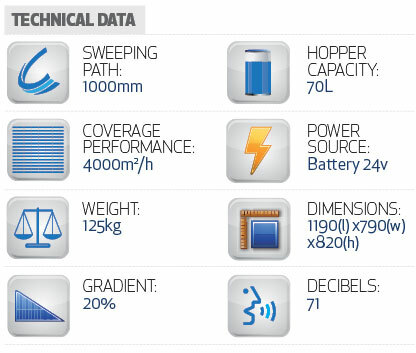 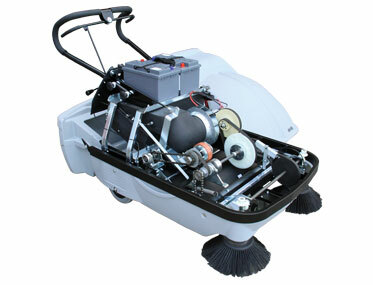 Want to see the SURESWEEP ST1000 in action? 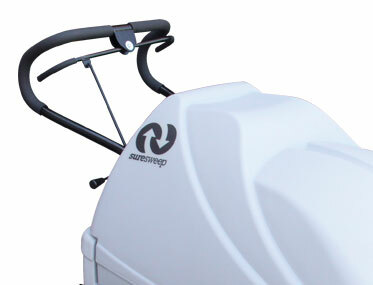 Self propelled when going forward or reversing, making sweeping easier. 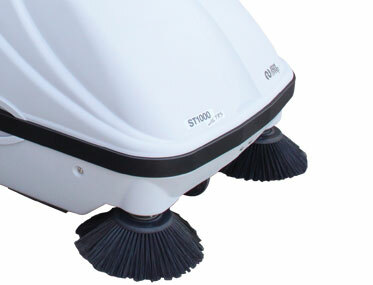 The Powerful dust suction ability yields a volume of more than 600m2 of air per hour through a dust filter of 3m2.